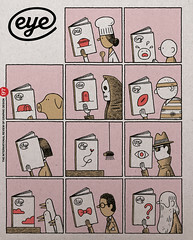 Women Design features the work of 25 female designers and architects from the Bauhaus to the present day. Familiar names such as Zaha Hadid, Lella Vignelli and Ray Eames appear with ones perhaps less well known, such as architect Norma Merrick Sklarek, textile designer Althea McNish and graphic designers Muriel Cooper and Lora Lamm (see Eye 93). 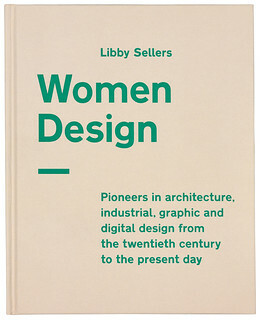 Cover for Libby Sellers’ Women Design, designed by Sarah Allberrey. 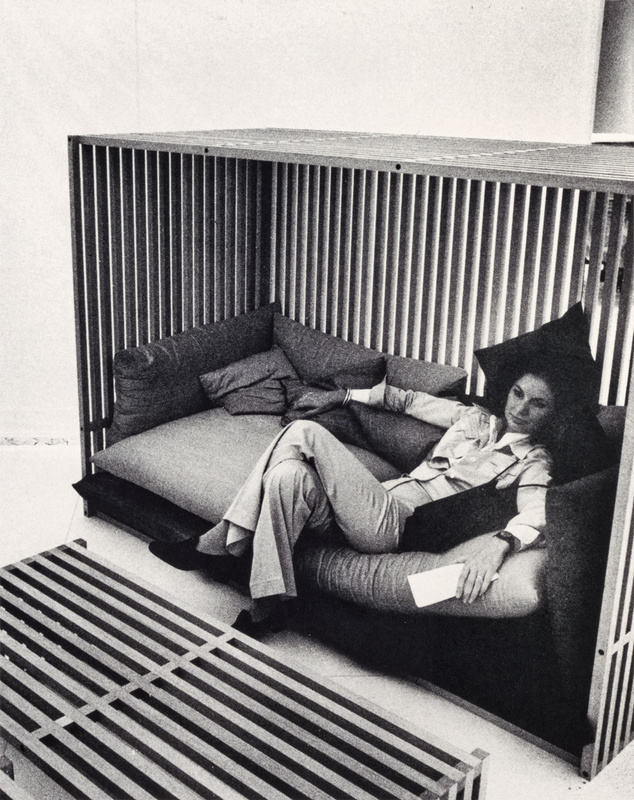 Top: Architect and designer Lella Vignelli, 1974.